"Heavy Rain" Creator David Cage Promises No "Heavy Rain 2"
In our opinion, Quantic Dream&apos;s Heavy Rain was the game that L.A. Noire wishes it could have been, but boss David Cage isn&apos;t one for bragging. While many fans might wish he would show off his skills with a sequel to Heavy Rain—a project that Cage admits could make a lot of money—he says that he isn&apos;t interested in becoming a sequel factory. "Let me be stupid for one second," Cage confesses to Develop-Online. "I&apos;m not in this business to make money. I wrote Heavy Rain because I was excited about it, because there was something to say." An admirable admission, but Quantic Dream is built upon the idea of breaking ground with new ideas, and Heavy Rain 2 could work for an older (and more appreciative) gaming audience. Sticking to the roots of being an "old game creator," David Cage believes in doing something important over collecting racks on racks on racks of paper. 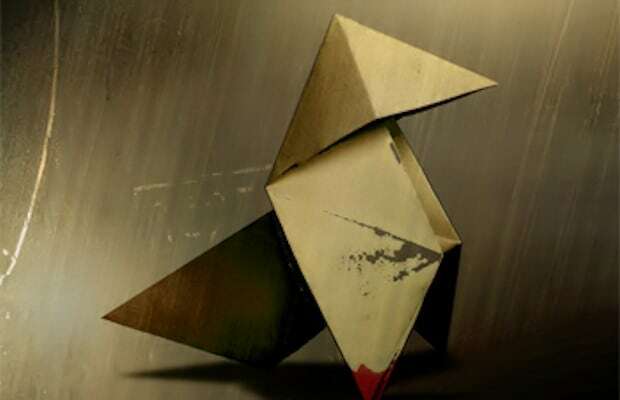 So, the question has to be asked: Would you have enjoyed a Heavy Rain 2 game? Which detective story is better between Heavy Rain and L.A. Noire?